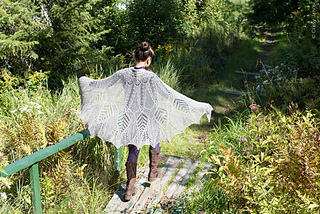 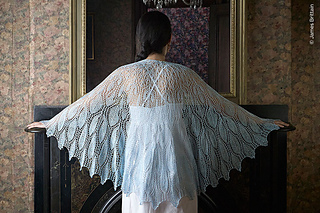 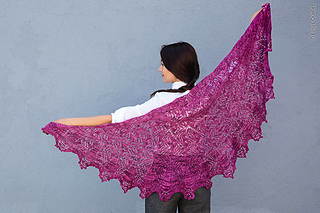 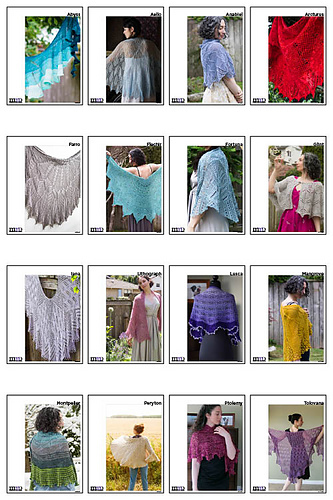 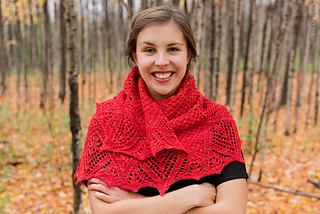 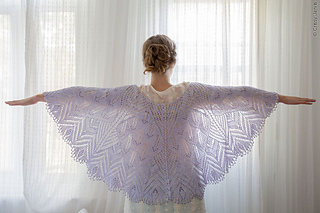 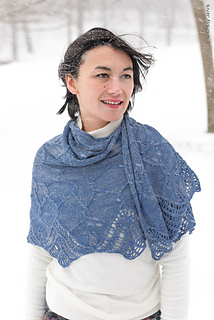 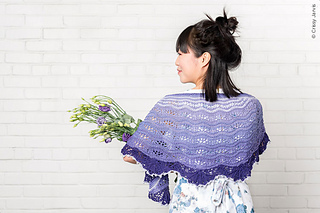 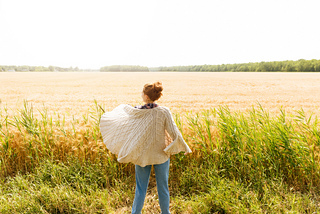 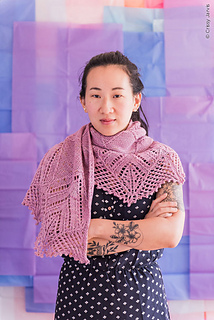 Buy all 16 Marnie MacLean shawl patterns that originally published in Twist Collective for $48. 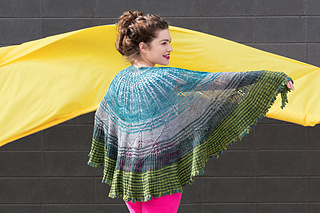 Save $64. 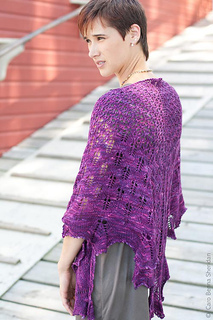 Or purchase any 4 individual patterns from the set and save $12. 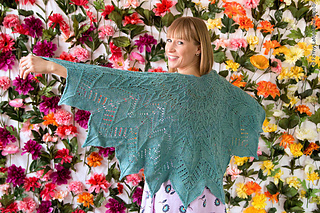 Discount is automatic, when you add any 4 of these patterns to your cart.